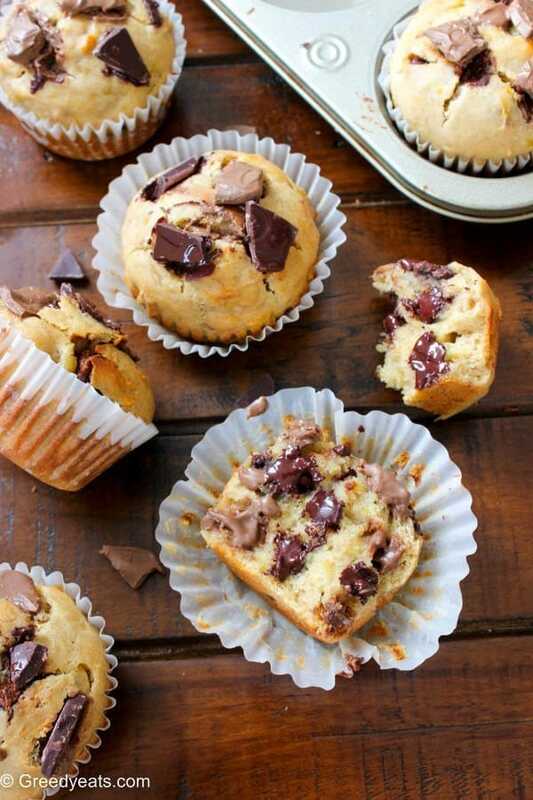 I mean look at them. 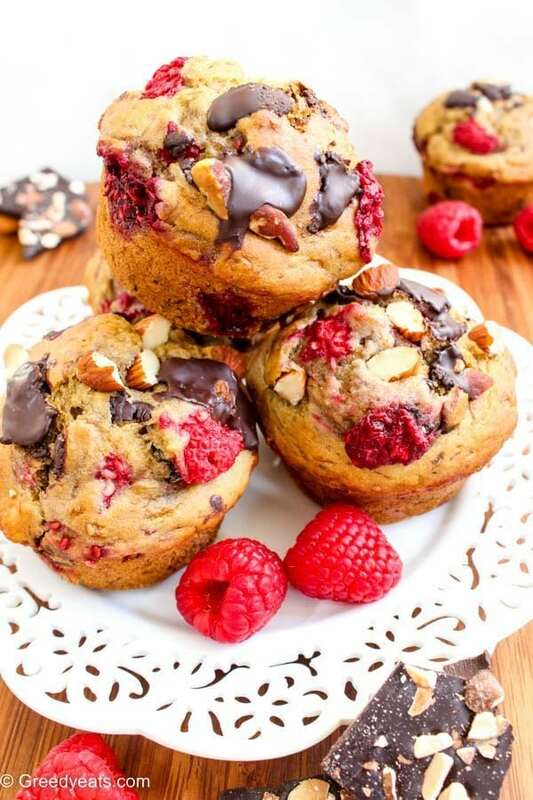 They rise taller than mountains and shine brighter than stars! 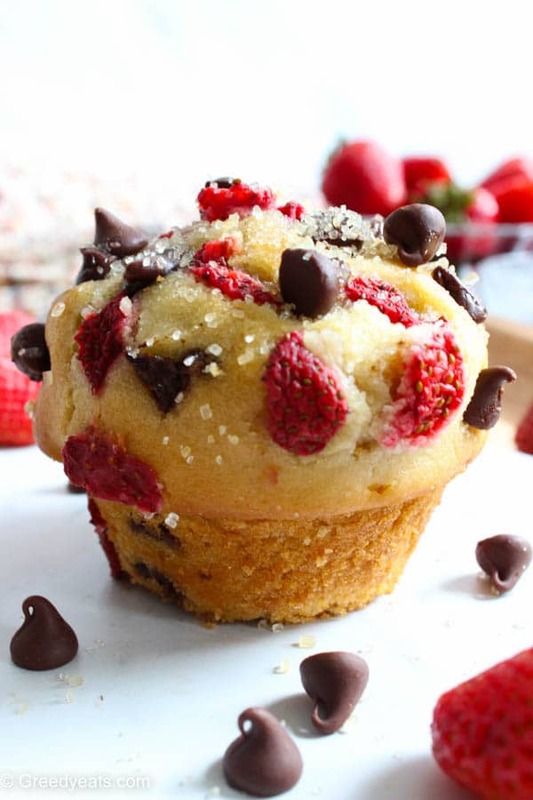 And where juicy strawberries chunks are involved, chocolate chips follow! 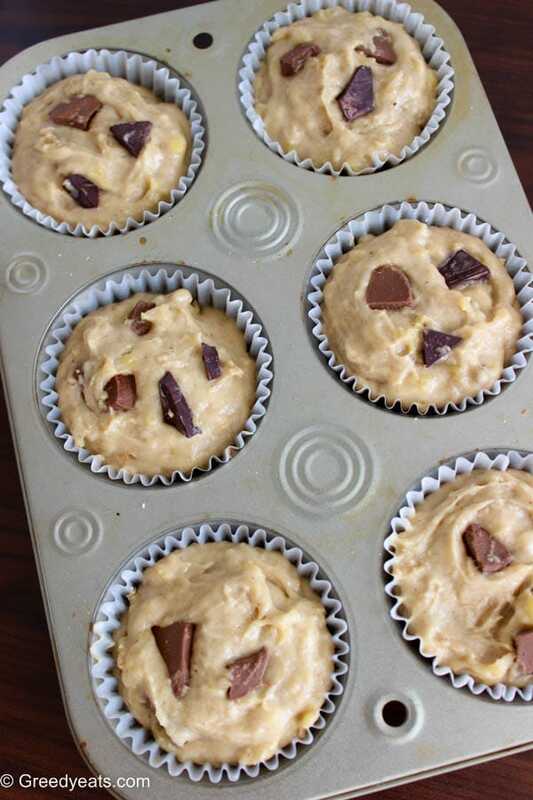 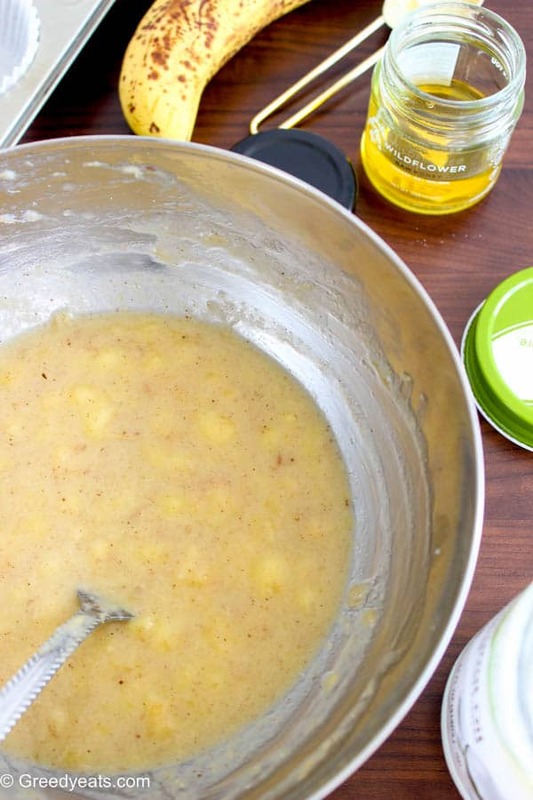 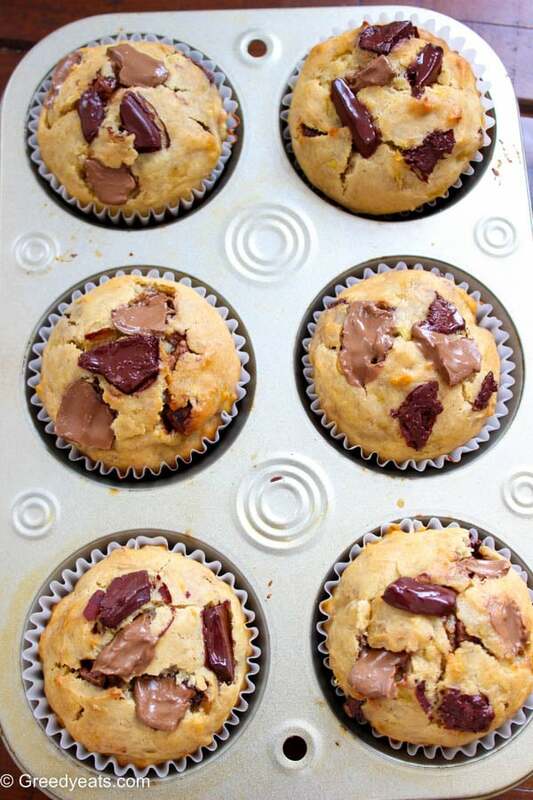 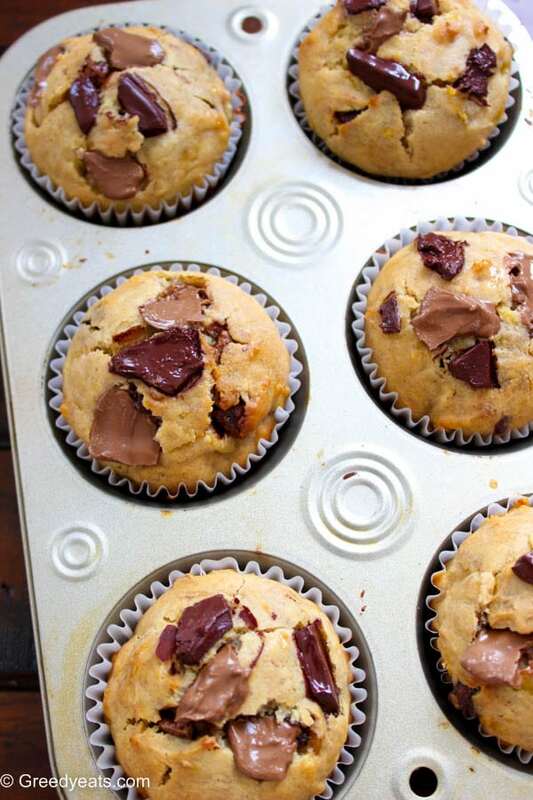 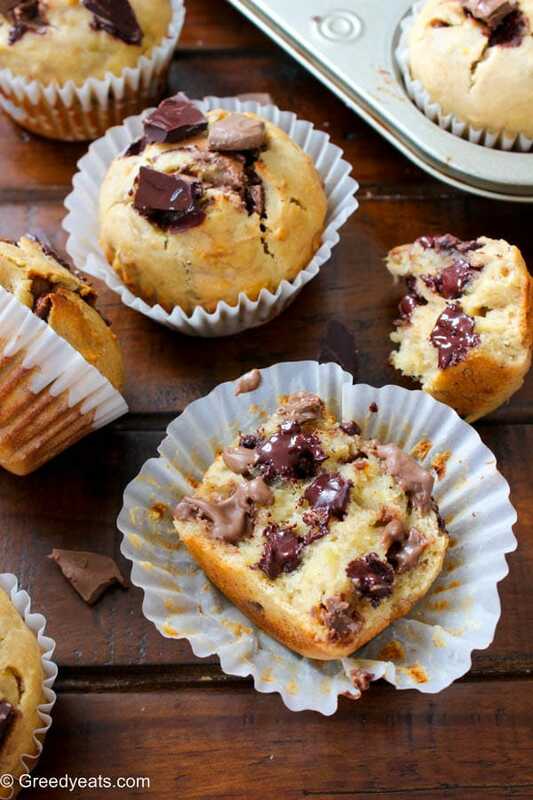 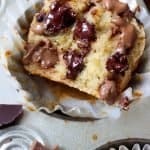 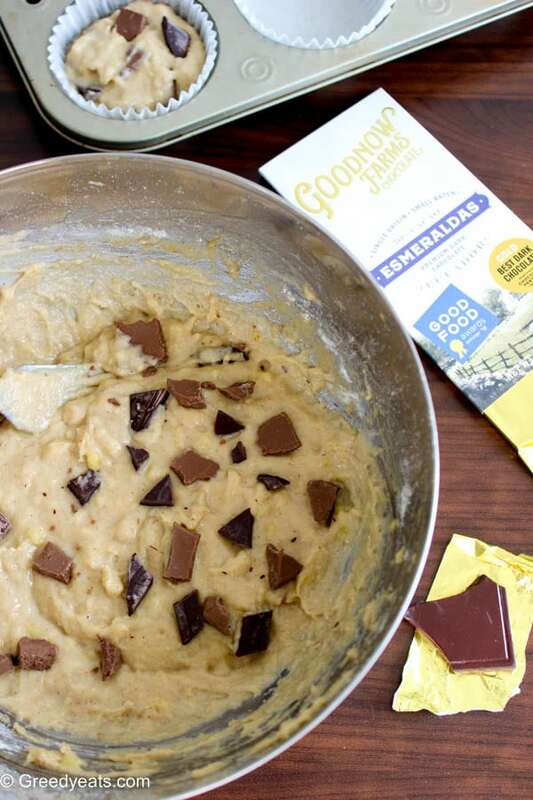 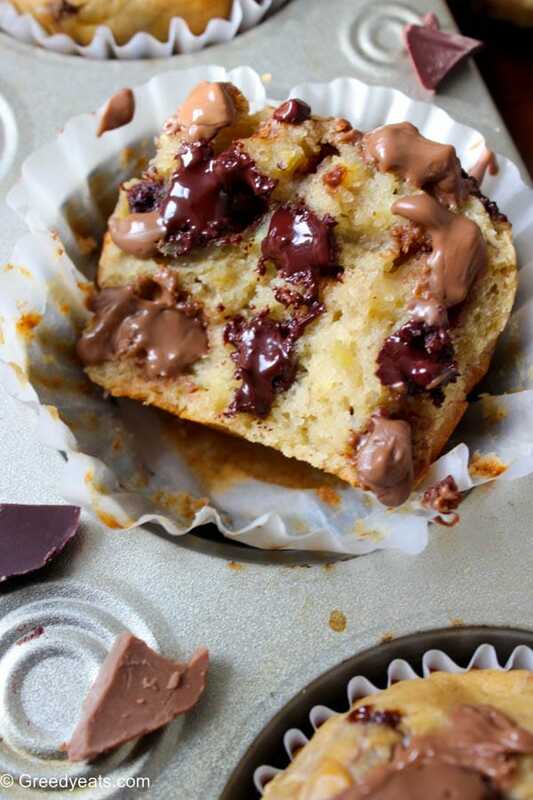 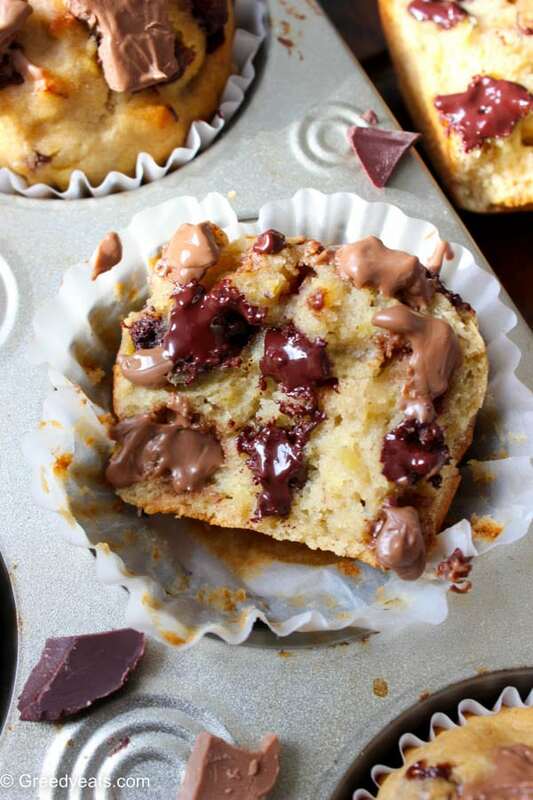 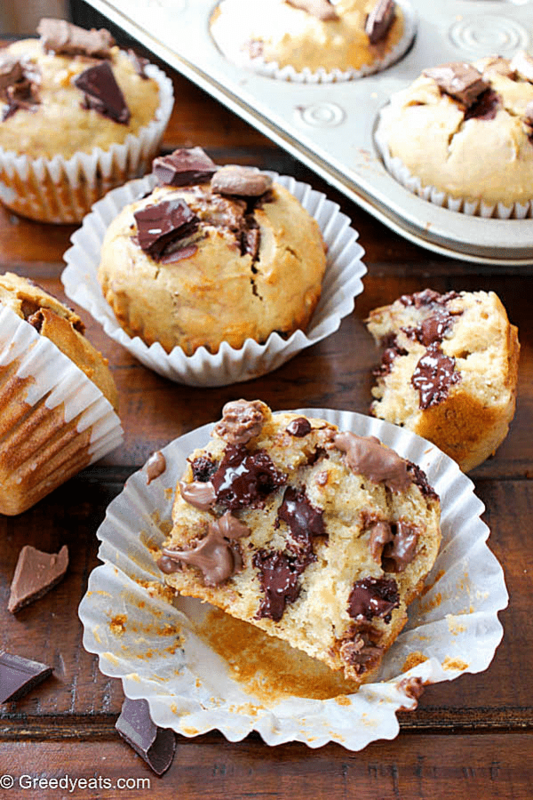 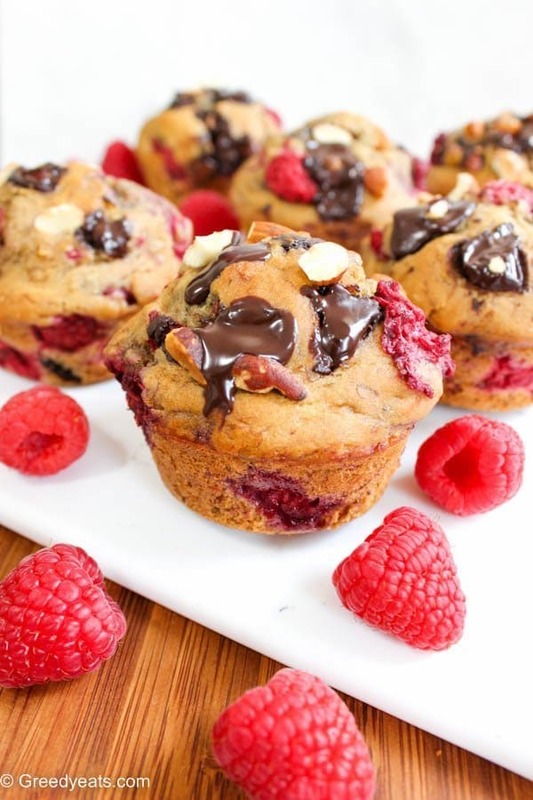 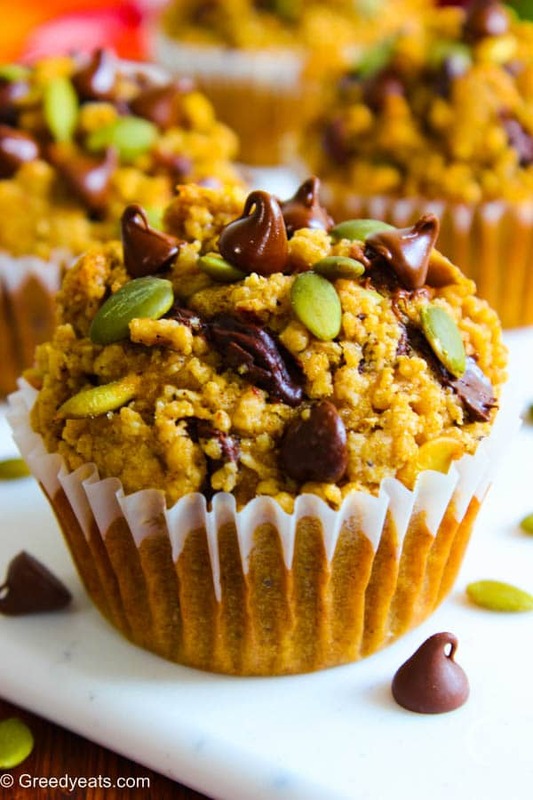 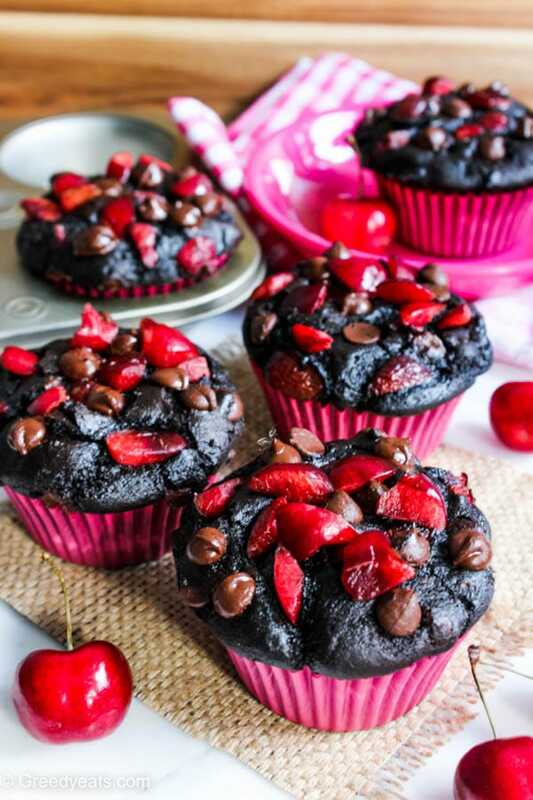 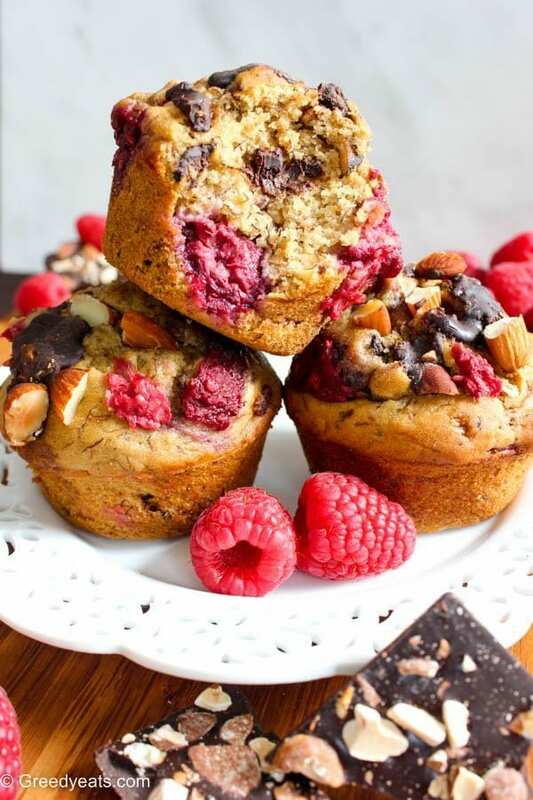 These muffins are so dreamy….